This scrappy quilt will help to bust your stash of quilting cottons in style. The quilt finishes at 56x68 inches and uses primarily 2 1/2" wide strips. 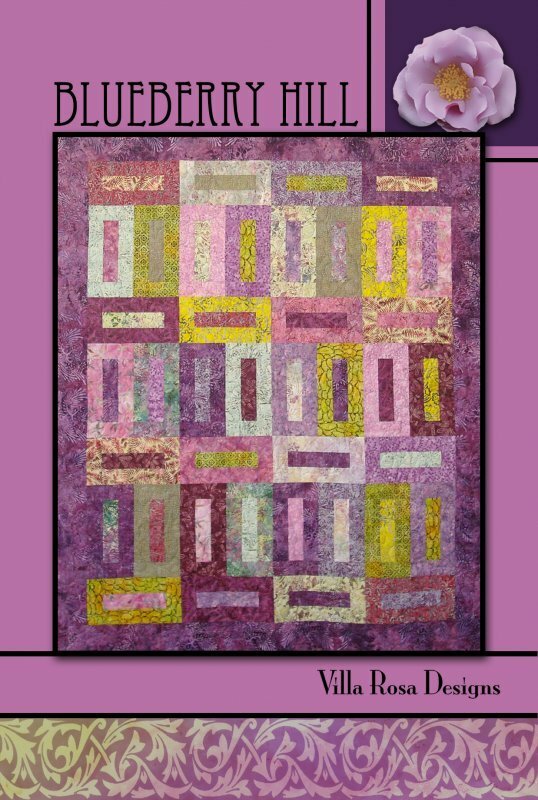 Create the center, add borders, batting, and binding and viola you have a quilt! 2, 6 ½”x 2 1/2"
Pattern and fabric are in addition to class fee.